When it comes to inviting an appliance repair company into your Daly City home, do you prefer people that you are confident will work with your budget, arrive on time, do good work, and be courteous to you? If so, you should call your Daly City Appliance Repair Service Company now at 650-525-0512. 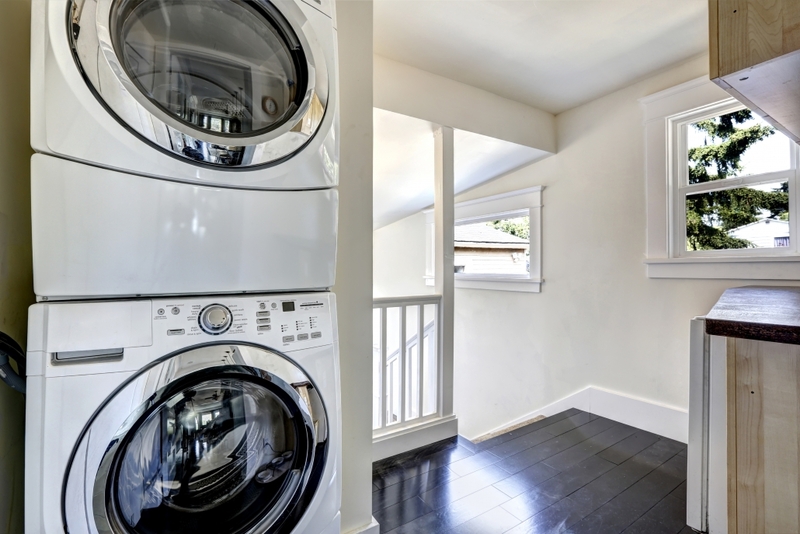 Absolute Appliances Repair in Daly City is an appliance repair company that is passionate about meeting the need for an efficient and functional home. If your appliances aren’t working their best, it can hinder your ability to cook, clean, and take care of yourself and your family. That’s why Absolute Appliances Repair of Daly City specializes in appliance repair, as well as all types of general appliance repairs. We believe in helping you help your home run smoothly. 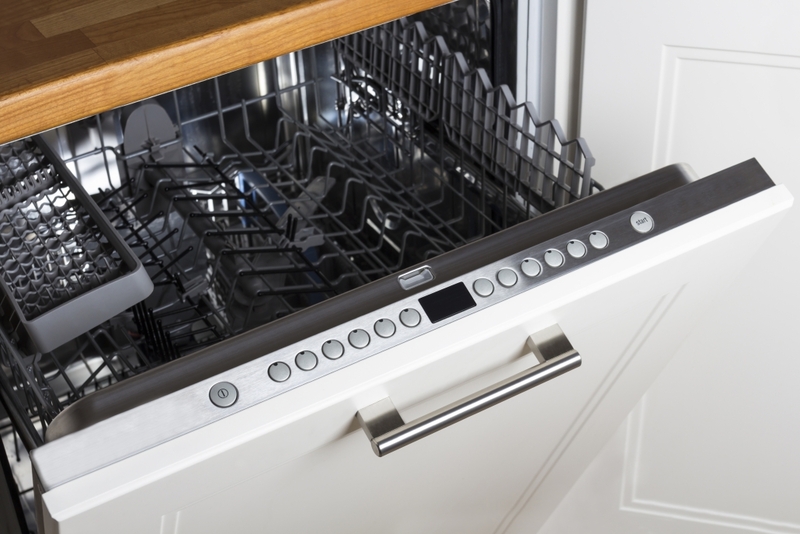 At Absolute Appliances Repair, we also know that when you do need your appliances serviced, you need it NOW! We won’t make you wait. We’re ready when you’re ready. 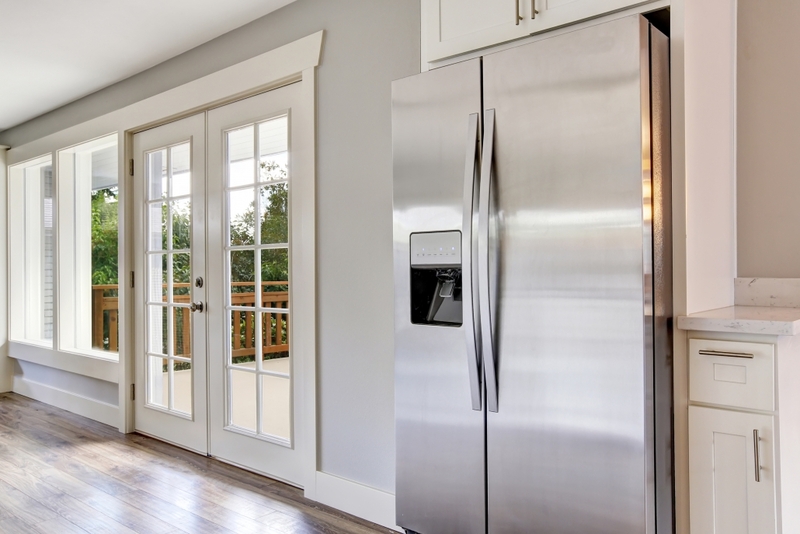 Absolute Appliances Repair serves all households in Daly City & Surrounding Areas. We employ only the most skillful factory trained and authorized technicians to ensure consistent, high quality service. If you need good old-fashioned in-home appliance repairs in Daly City & Surrounding Areas, we’re just a click or a phone call away. Absolute Appliances Repair of Daly City knows that a satisfied customer is one who gets fast, efficient, and professional appliance repair service. And satisfied customers are what makes our job worth doing. 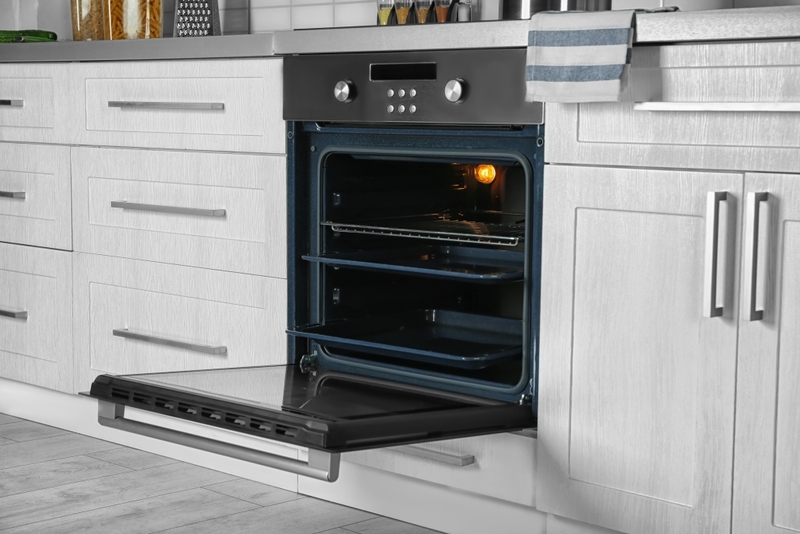 We can repair and maintain your home appliances, plus we only use recommended manufacture parts. 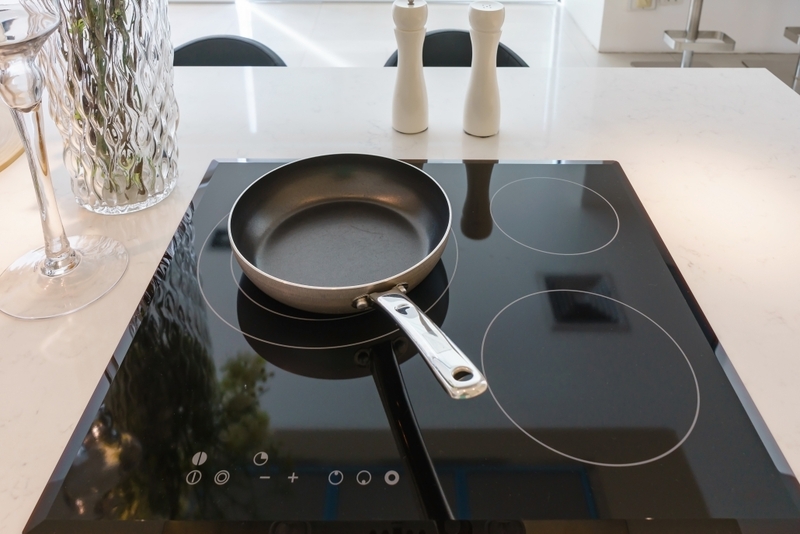 We certainly stand behind our work and expertise and can provide a wide variety of home appliance service.